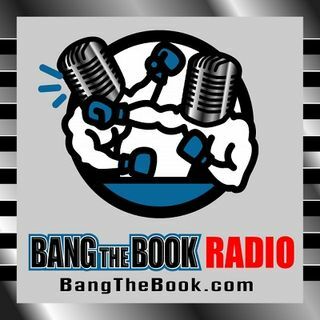 On the Friday March 1 edition of BangTheBook Radio, host Adam Burke was joined by Christian Pina of the Gambling Podcast and weekly contributor to BangTheBook.com for a look at UFC 235. The guys highlighted the title fights of Jon Jones vs. Anthony Smith and Tyron Woodley vs. Kamaru Usman and also looked at the other 10 fights on the card. Jones is a huge favorite over Smith. Is an upset possible? Will Woodley maintain control of the title? What about the rest of the card? Christian had a lot ... See More of good betting thoughts on the title fights and also on the remaining fights that are split between PPV, ESPN, and UFC Fight Pass, including his top picks on the card and some good underdog betting opportunities.